Beyond diet and fitness, your next savior is the facial. 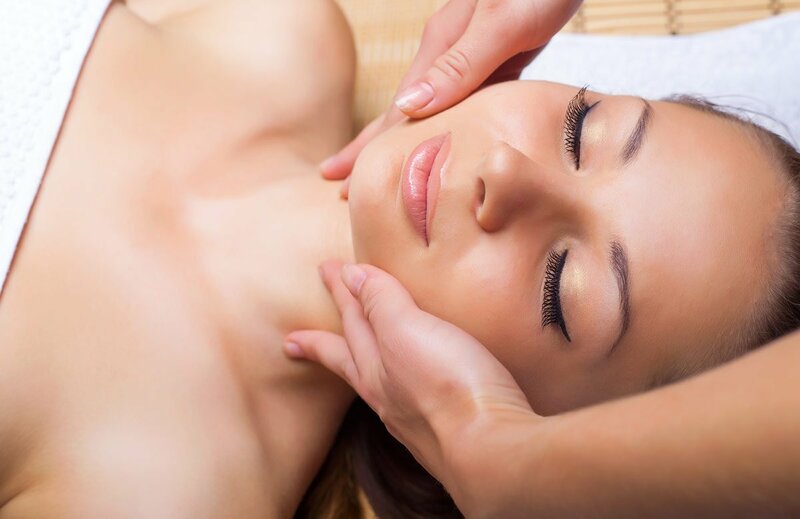 At-home facials are fabulous for weekly maintenance and rejuvenation, but it’s the spa facials once a month that can revitalize and cleanse your skin like never before. And guess what? You need that! Living in a city especially like Atlanta we are constantly battling pollution. We touch our faces way too often whether we notice it or not. Doing extractions yourself can break the skin and leave scars, but the professionals get the deepest of grime out in a non-abrasive manner, giving you an overall healthier epidermis. Think less puffiness, breakouts and fatigued skin. And then there is the exfoliation and peel process that banish bad skin and allow your beautifully clean face to have that “GLOW”. Spa facials include a much more effective exfoliation process–it rids of everything your daily face wash can’t. Combined these processes lead to new skin cell growth and allow products to penetrate skin, improving hydration retention. Read more about our services and facials here.